A converged system's appeal comes from having an optimized platform that removes significant complexity from an IT environment. 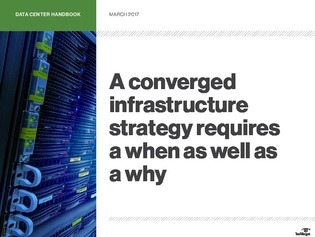 But when is converged infrastructure (CI) the right move to make? And what about hyper-converged infrastructure (HCI)?